Working With Others has something for everyone, from the friend providing a listening ear to the person whose main work is as a helping practitioner. It has been successfully applied by over 10,000 participants in programmes at Oasis and through our work elsewhere. It has been an adopted text for human relations and counselling programmes throughout the UK. 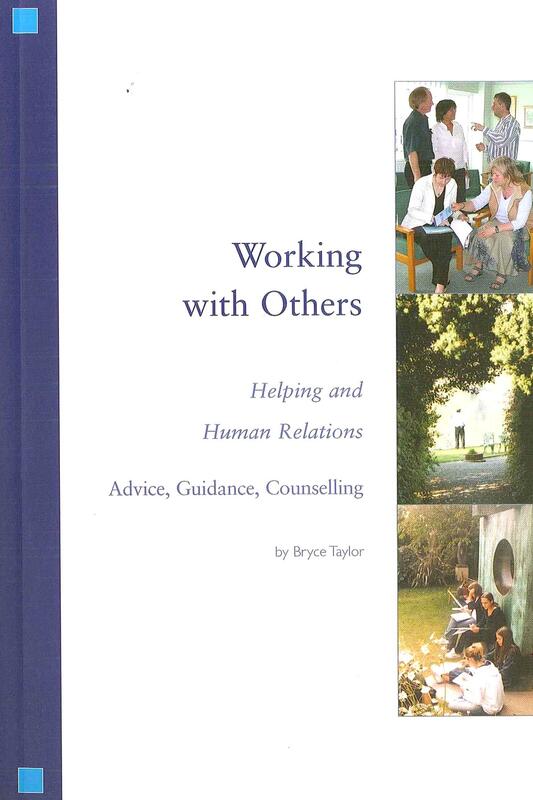 It is a readable and comprehensive overview of the ‘helping’ relationship, suitable for those taking up such a role for the first time as well as the more experienced practitioner. A central premise is that relationship is key to the helping enterprise. The reader is guided through an exploration of building, developing and deepening effective human relationships. Supporting this, the book gives many strategies, tools and techniques, notably the Seven Stage Model, a simple yet powerful tool for working effectively with others.